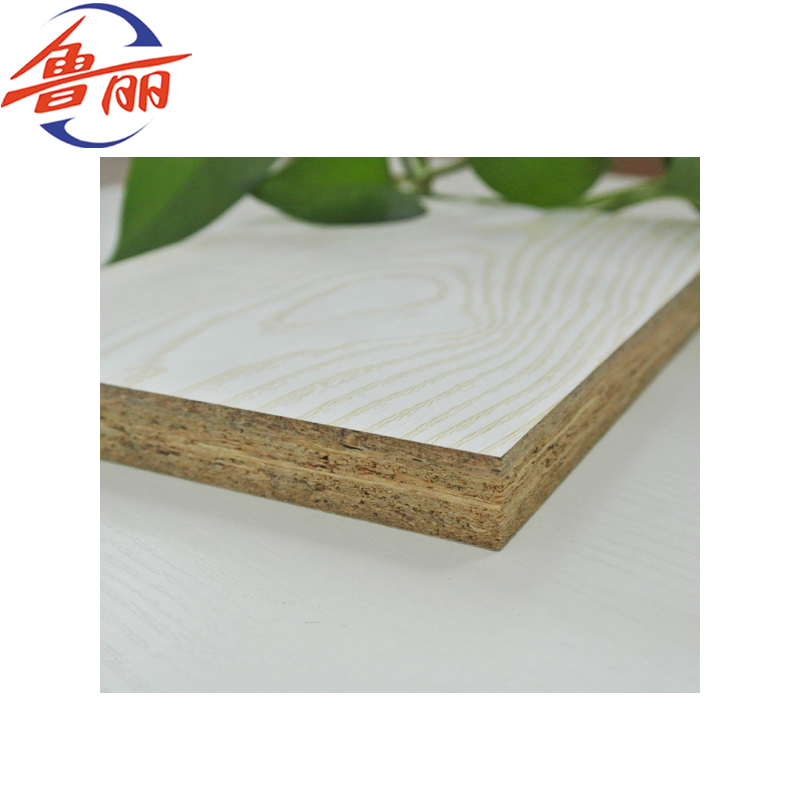 Particle board is cheaper, denser and more uniform than conventional wood and Plywood, and is substituted for them when cost is more important than strength and appearance. 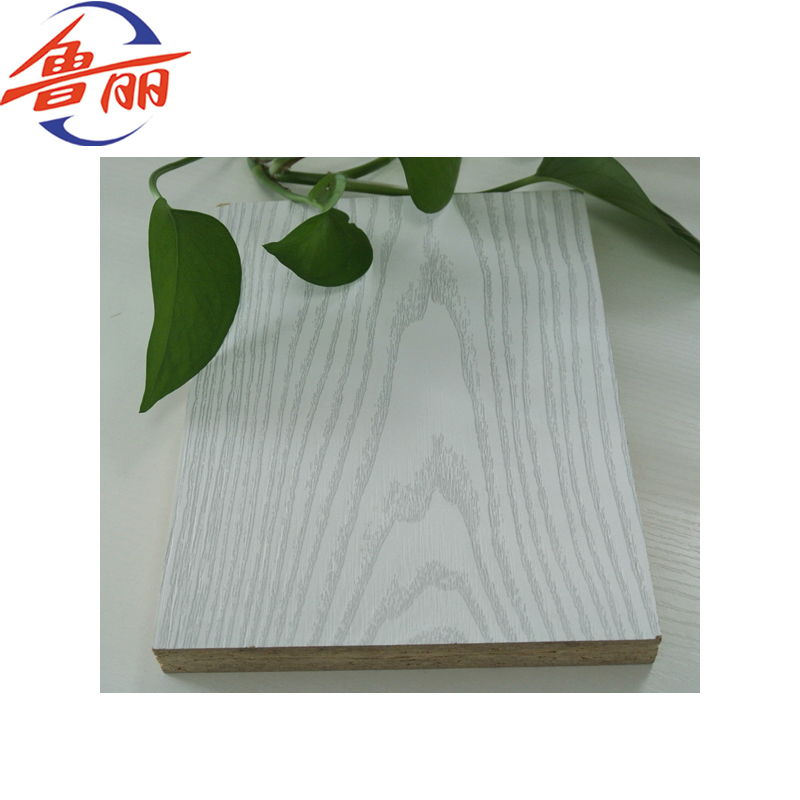 However, particleboard can be made more attractive by painting or the use of wood veneers, melamine paper onto surfaces that will be visible. 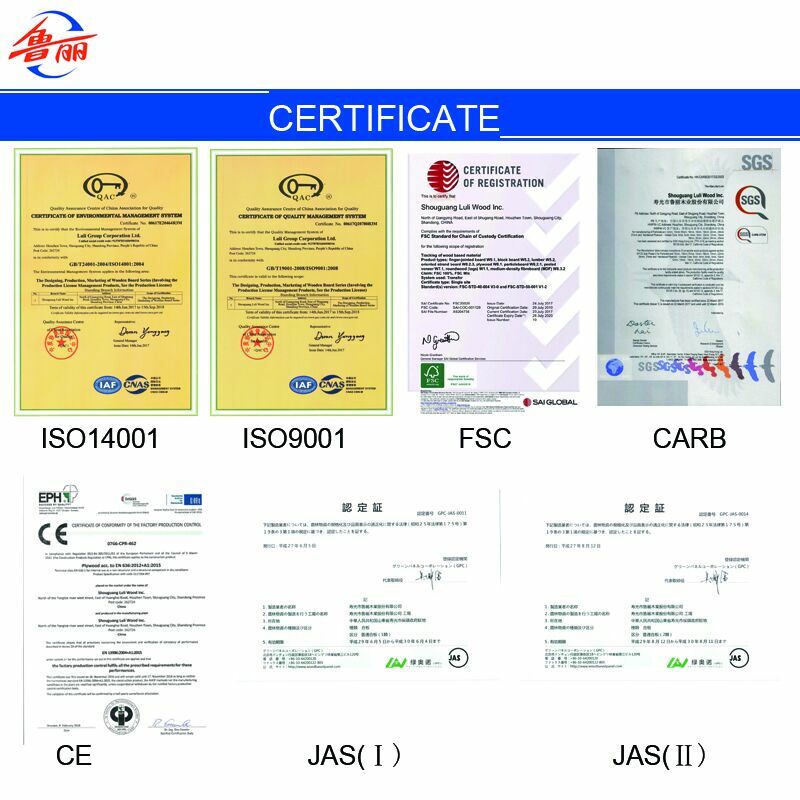 Different grades of particleboard have different densities, with higher density connoting greater strength and greater resistance to failure of screw fasteners. 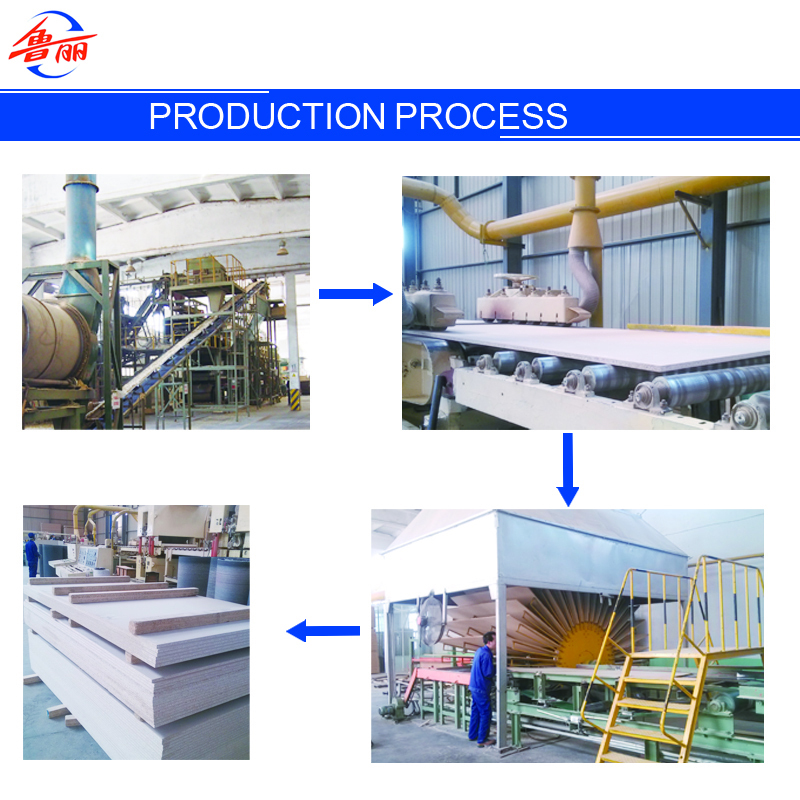 The advantages of using particleboard is it`s more stable, much cheaper to buy, and somewhat more convenient to use. Blockboard, Door Skin, etc. 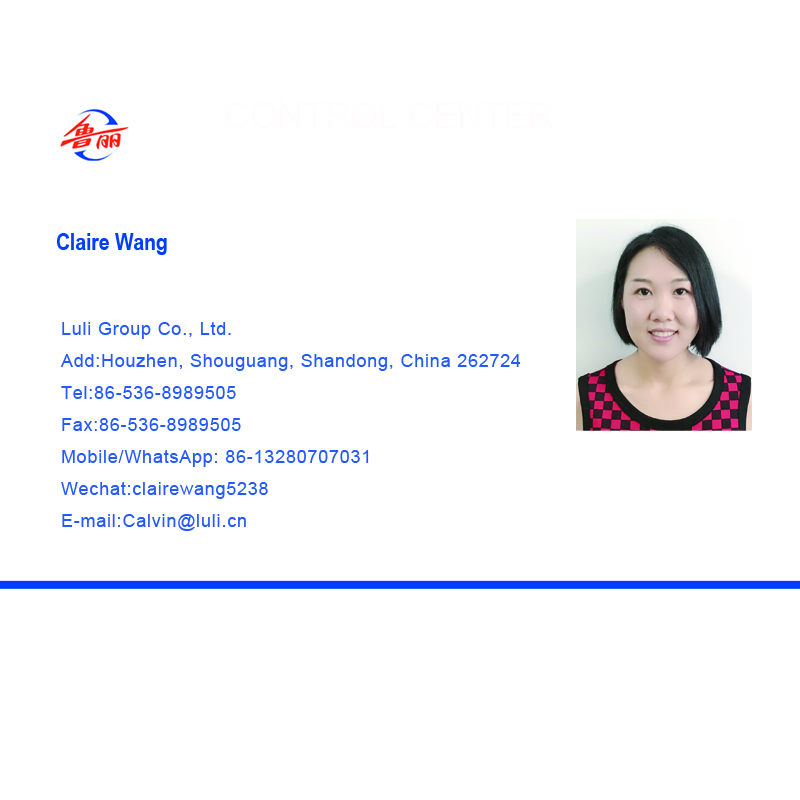 Our brand Golden Luli is pretty famous in China. 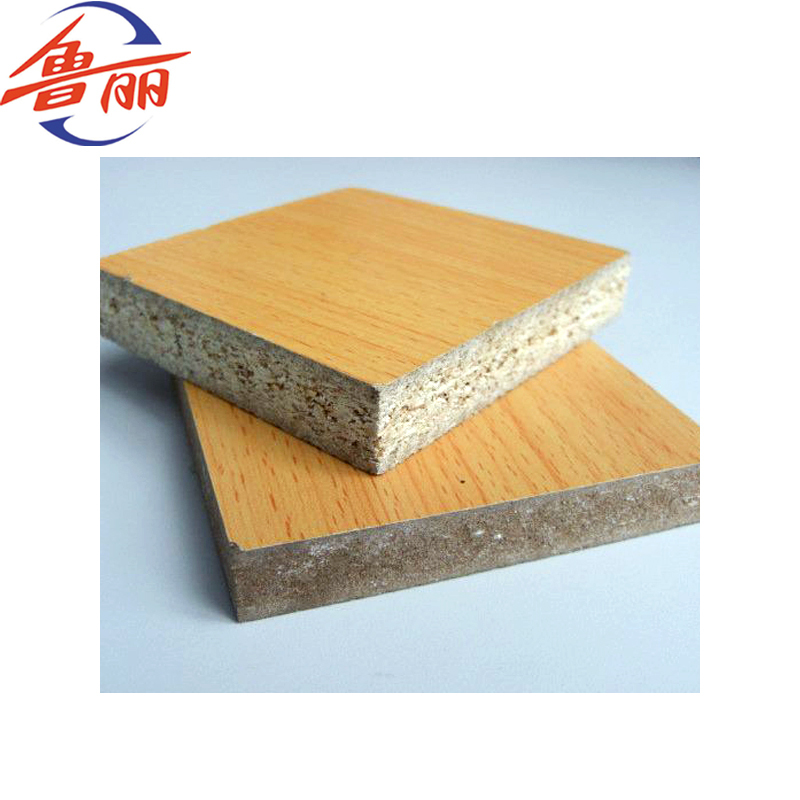 Looking for ideal Melamine Laminated Particle Board Manufacturer & supplier ? We have a wide selection at great prices to help you get creative. 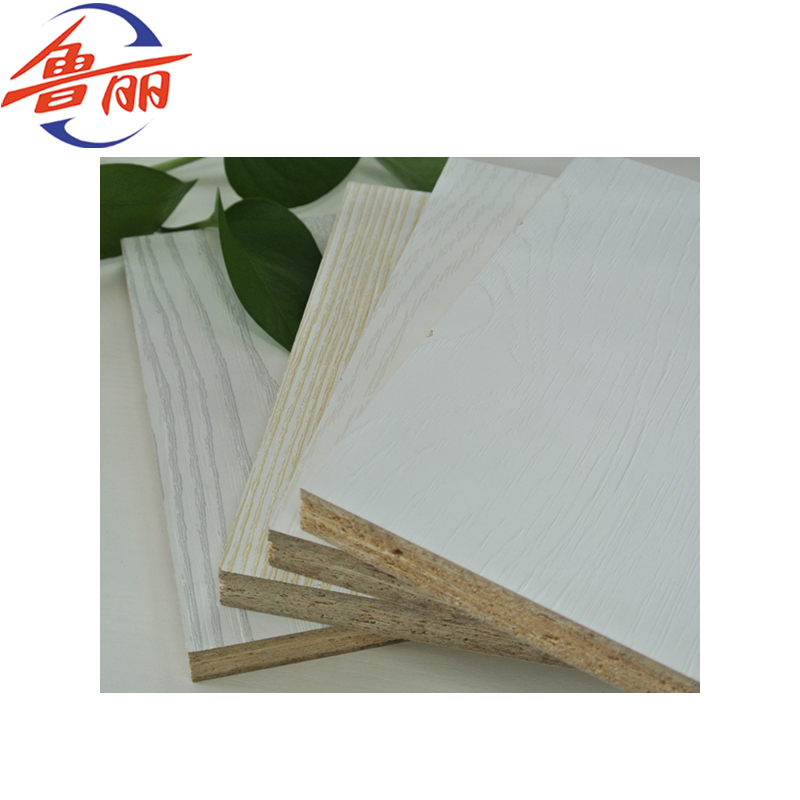 All the Veneer Faced Particle Board are quality guaranteed. 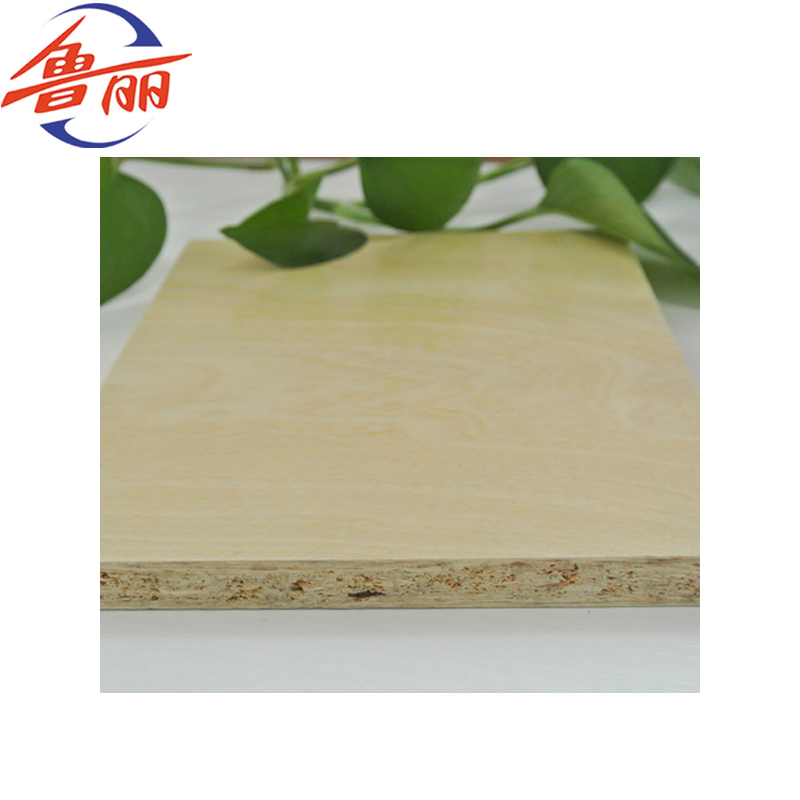 We are China Origin Factory of Cheap Particle Board. If you have any question, please feel free to contact us.